As the innovation leader for machines and systems in the field of aluminum and iron casting, Fill composes the best solutions internationally. In doing so, Fill supports all your production processes - from core production, through casting, right up to the finished product. The Fill Team is distinguished by many years of experience and technical proficiency. We take overall responsibility for even the most complex automation processes. As a customer, this assures you a decisive competitive advantage. 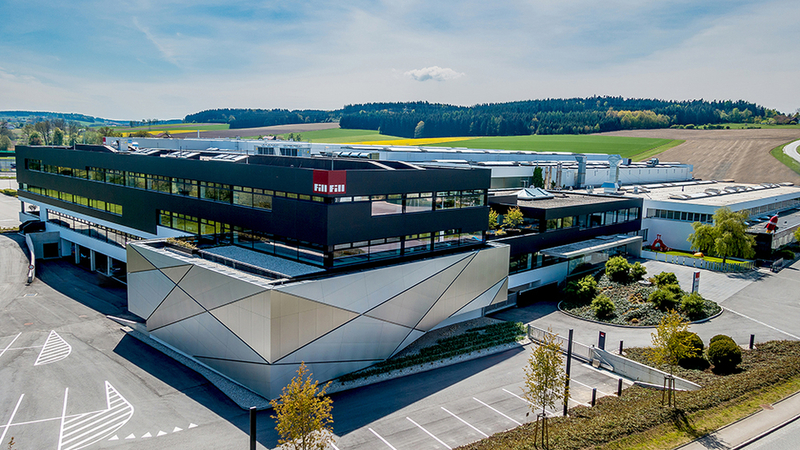 Fill's competence is backed up by impressive figures: 20 million cylinder heads, 300 million vehicle parts, and 60 million wheels are produced every year on Fill systems. Fill komponiert die international besten Produktionslösungen für die Be- und Verarbeitung von Compositeteilen. Von der Faser bis zum fertigen Bauteil - Alles aus einer Hand. Produktivität und Qualität des Produktionsprozesses erhöhen. individuelle Lösungen erfüllt werden können. Dort ist Fill zu Hause - weltweit. nachhaltigen Nutzung von Anlagen und Maschinen.